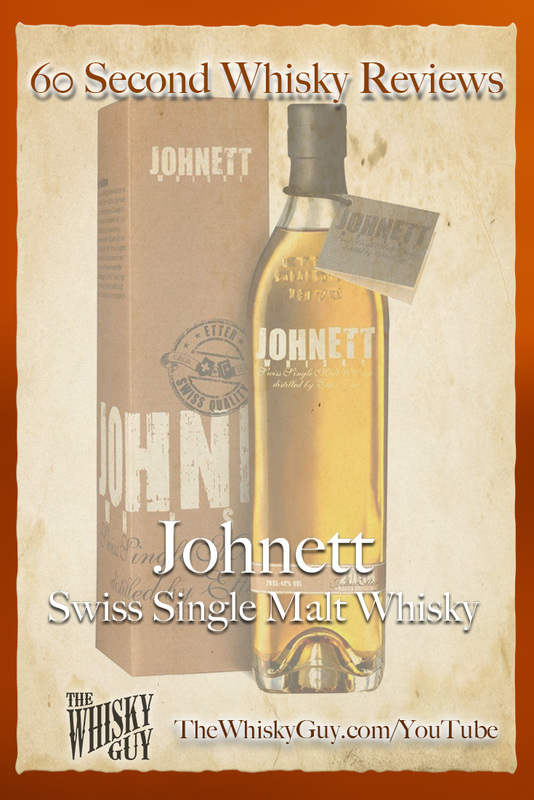 Does Johnett Swiss Single Malt belong in your whisky cabinet? 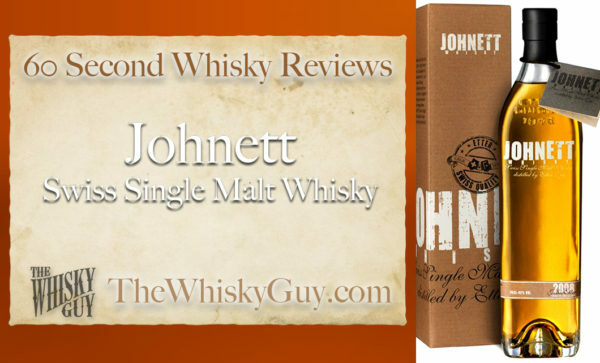 Find out as The Whisky Guy reviews Johnett Swiss Single Malt Whisky in 60 Second Whisky Review #079! Scotland might make the best known single malts, but they don’t have a lock on it. 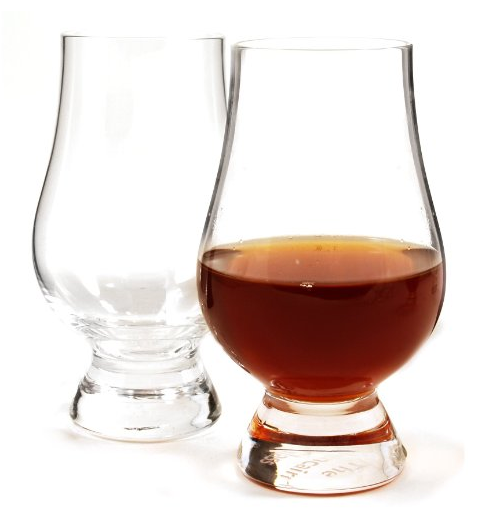 It’ll take some work to get your hands on this Swiss single malt – is it worth the effort to get it on your whisky shelf? 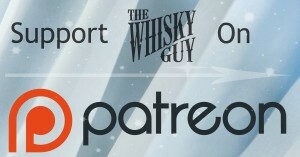 Give me 60 seconds and find out as The Whisky Guy tastes Johnett Swiss Single Malt Whisky in 60 Second Whisky Review #079!